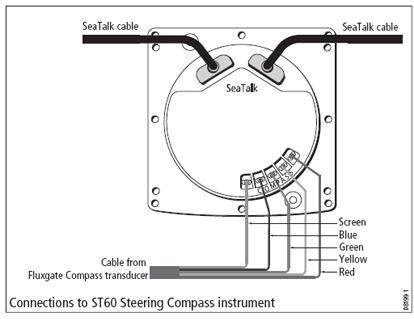 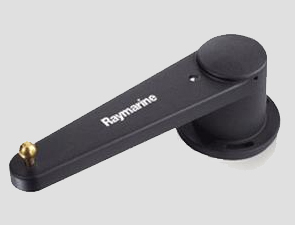 The Fluxgate Compass transducer is compatible with the i70 , ST70 and ST70+ (retired) instruments on the SeaTalkng network via an iTC-5 transducer converter (sold separately). 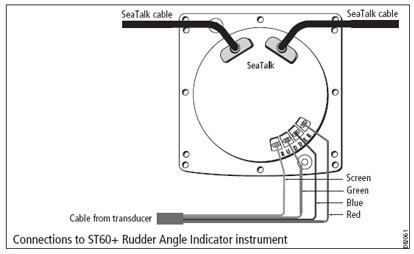 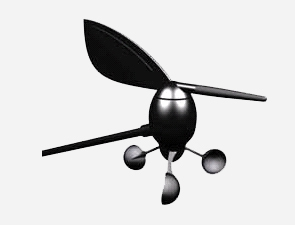 The transducer is connected to the iTC-5 which converts the transducer signals to SeaTalkng. 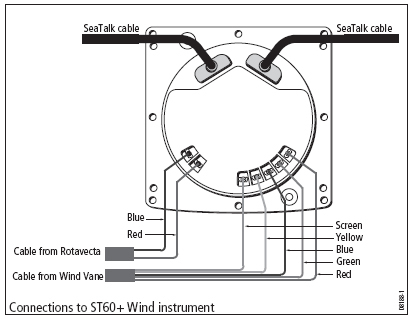 The iTC-5 is then connected to your SeaTalkngbackbone.